Westwind Stewardship Group · Thank you, Janette! We are grateful for Janette's leadership in fostering a welcoming, empowering atmosphere for campers, guests, staff and volunteers. Created and further developed some truly remarkable programs, including Teen Adventure, Trekking, and Leadership. Helped bring about Mushroom Camp, Stewardship Weekends, Welcome the Salmon Home, and various other exciting programs. Supported and helped Westwind during its transition from YWCA leadership. Successfully led Westwind through numerous ACA accreditations. Been a great team leader, showing grace, patience and kindness while effectively communicating the values and priorities of programs. 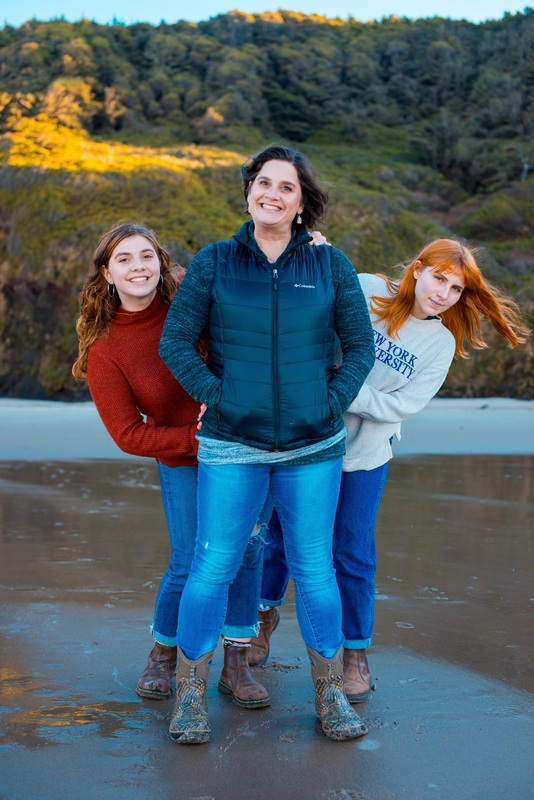 If you would like to thank Pickle for her 10 years of service to Westwind, consider making a gift in her honor, and your name will be included on a Thank you card from staff, former campers, friends, and volunteers of Westwind. Janette has requested these gifts support camperships, providing more opportunities for kids and families to attend Camp Westwind! Would you like to include a message to Janette?